Thanks for all feedback ! I have to learn a lot. the doubel D idea i “copyed “ from marvel daredevil. 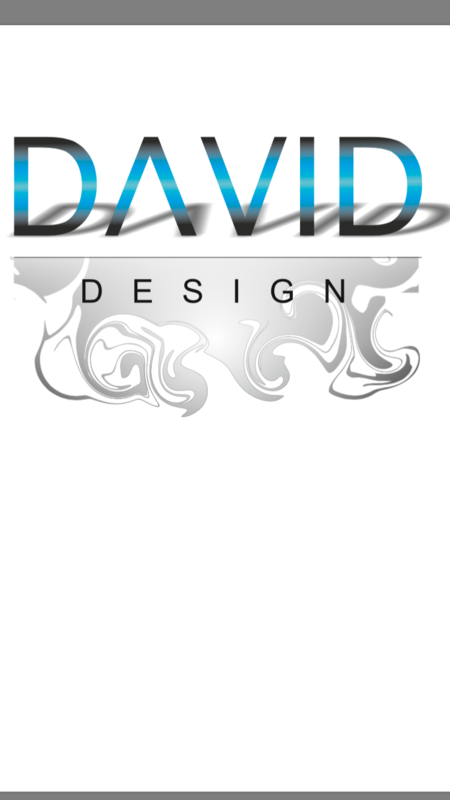 I think David Design is also double D and i made the third logo. Thank you guys for advice!